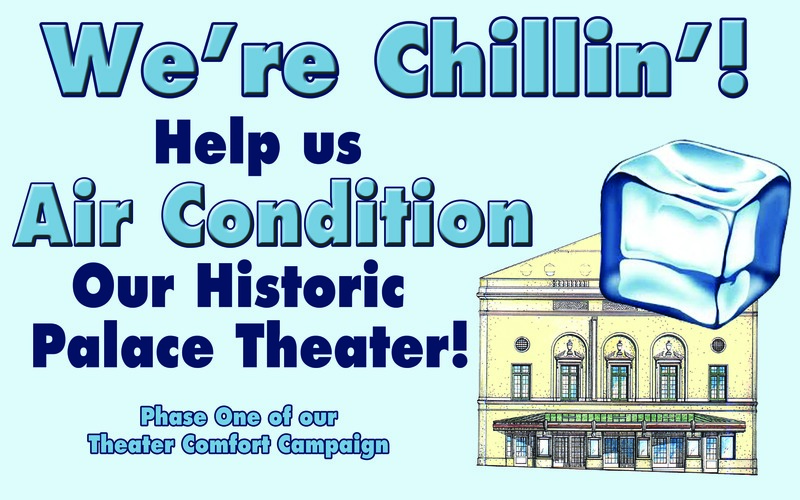 The Palace needs YOUR help! 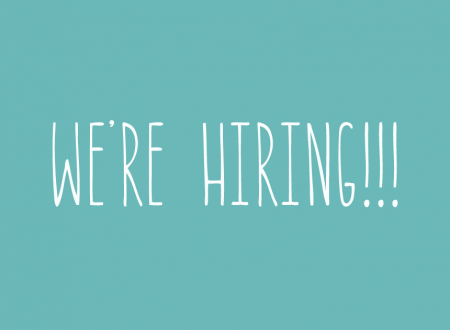 Want to join the Palace team? It’s time to cure that Holiday Hangover! Don’t miss our Acme Hourglass Burlesque show on Friday December 30th! Our September Cabaret show was such a success, we are bringing you another fun filled night of bawdy jokes with risque song and dance. 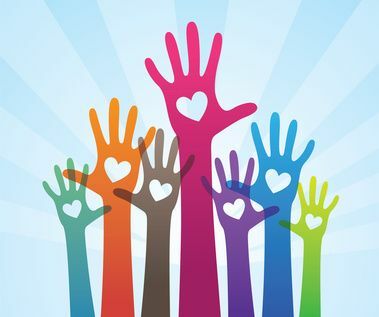 H.I.F.F. Is Coming Back to The Palace! 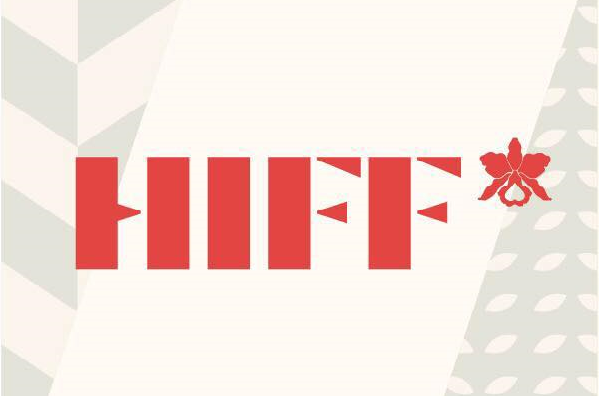 HIFF is coming! 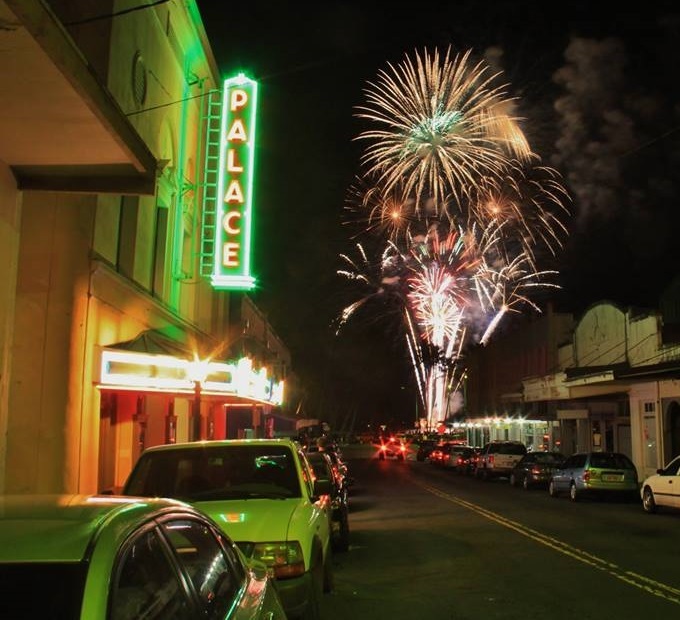 Yes the Hawaii International Film Festival is returning to Hilo, November 17th-20th. HIFF re-opened the Palace in 1998, and has been here every year since. 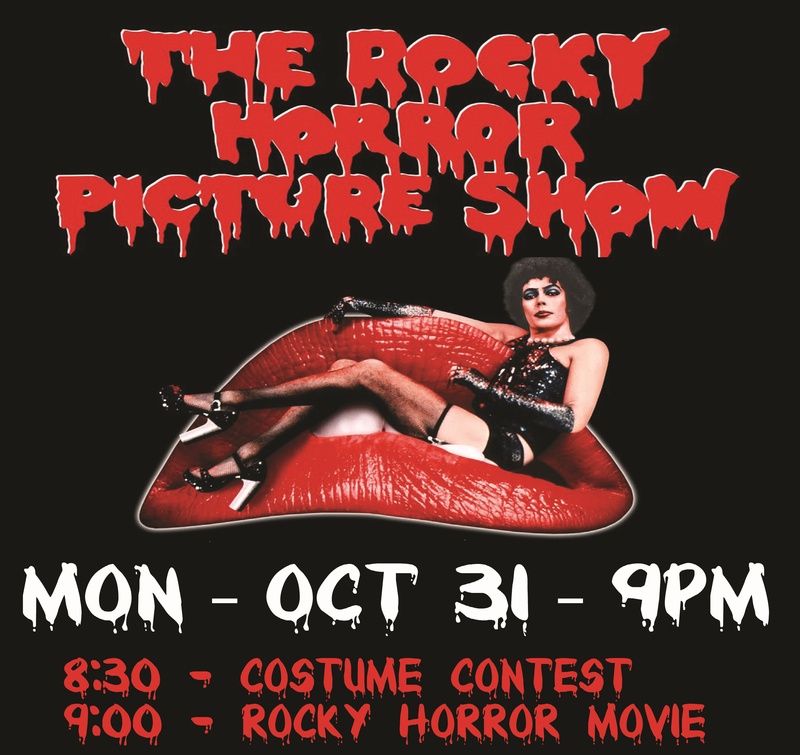 ROCKY HORROR IS COMING UP! 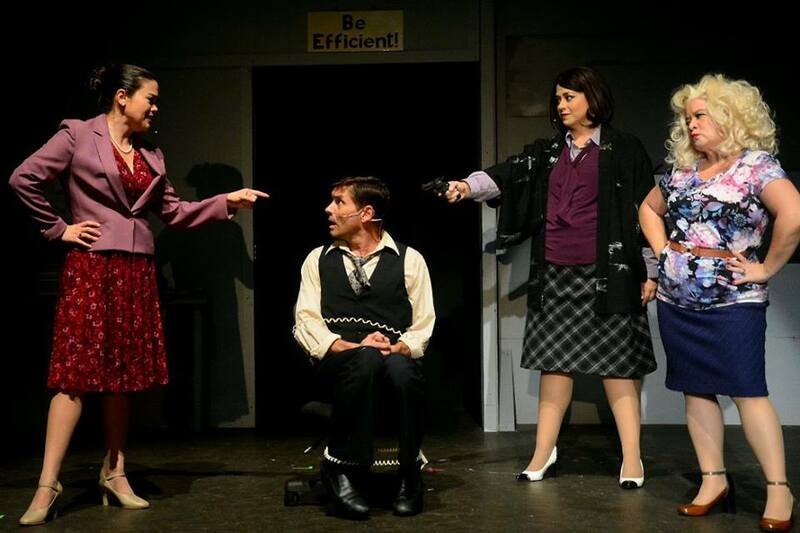 It’s the final weekend for “9 to 5, The Musical”. You don’t want to miss out on this exciting show! Check out these awesome photos from the show! 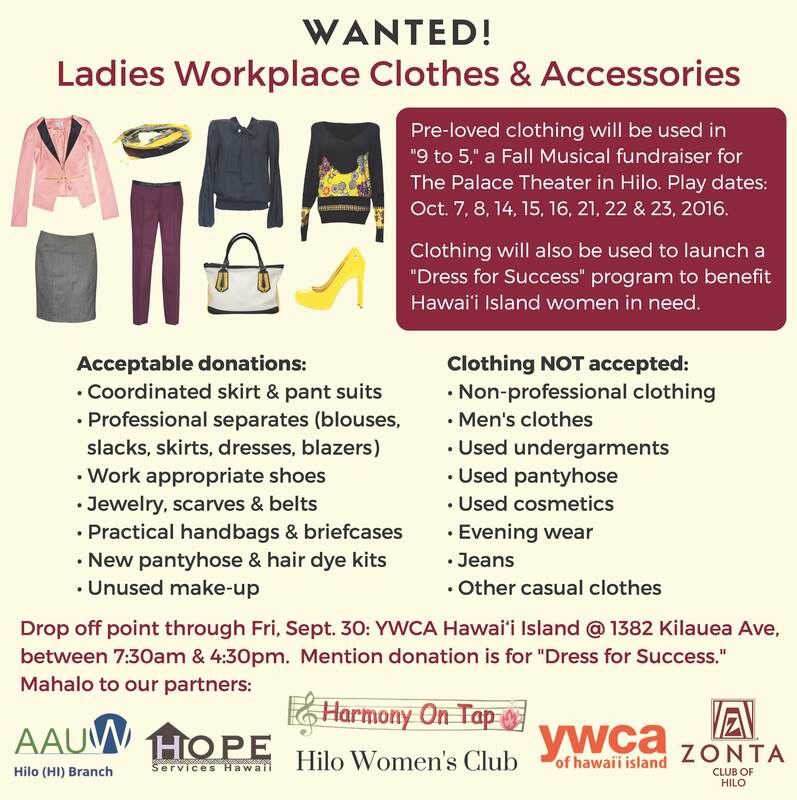 WANTED: Ladies Workplace Clothes & Accessories!